Julie Anns Dolls Houses is a small business dedicated to dolls houses and accessories. Established in 1997 . 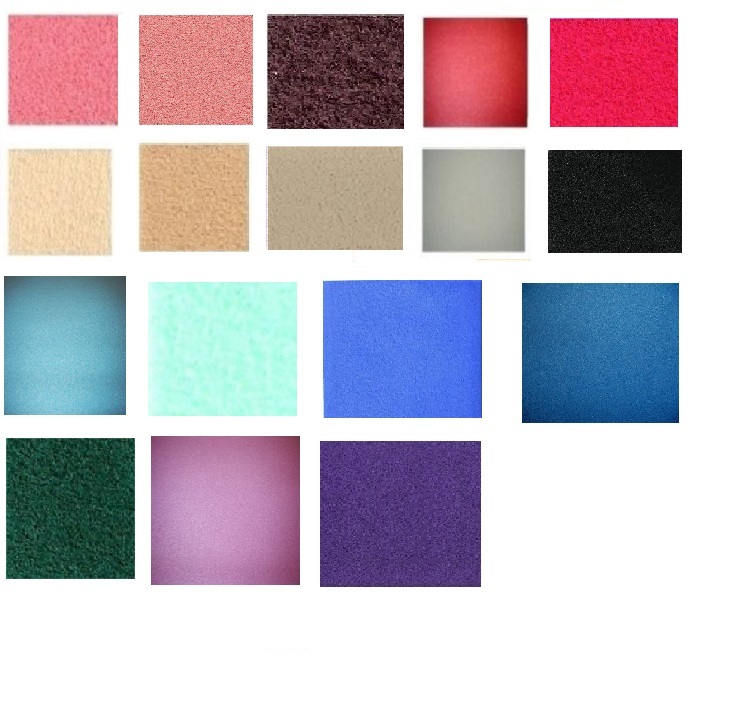 We stock top leading manufacturers products such as Dolls House Emporium, Dolls House Workshop, Streets Ahead, Kidkraft and many more. At Julie Ann’s we offer doll’s houses for every dream you have. 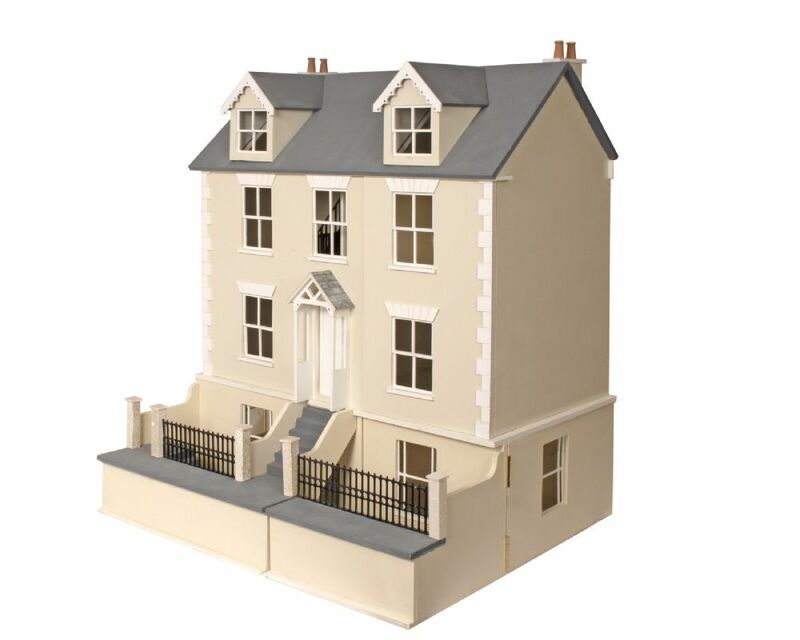 Our children’s dolls houses are made to withstand many years of happy play. We have a complete Bluebell Dolls House and Furniture starter house which will give your child everything they need to enter the world of miniatures. There are other lovely houses such as the Tulip Cottage Doll’s House or the Lavender Doll’s House or the (pink) Bay Tree Dolls house and others so you can find just what you want for that special gift. 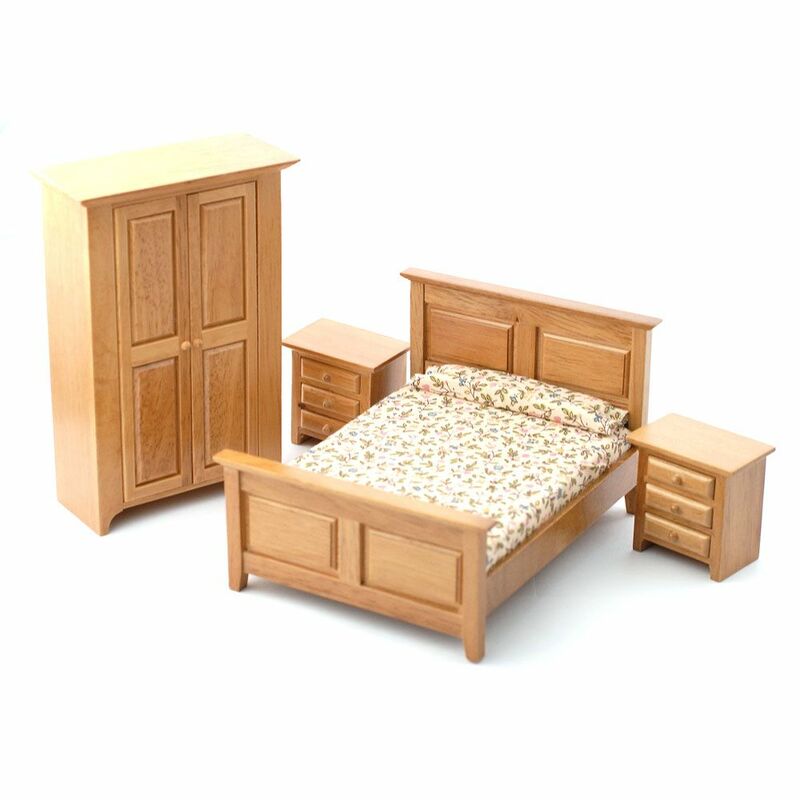 When your child has their house they may want to choose from our wide range of furniture and dolls to bring their house to life. Julie Ann’s also has everything the serious collector could wish for, for example victorian or georgian style, we also have adult collector’s dolls houses also the preston manor dolls house. You can add a basement to any of the houses shown throughout the range ; or maybe just want to buy one to add to a house you already have if you are looking for more space. We can then help you with your walls and floors by offering a great selection of wallpapers and carpets to choose from.